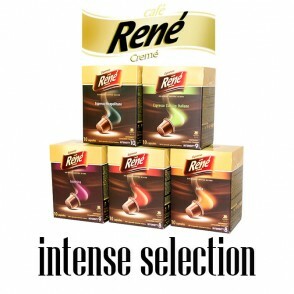 Selection of Cafe Rene's richest espressos. 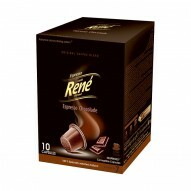 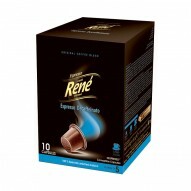 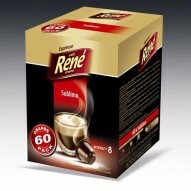 Five packs of 10 coffee capsules for Nespresso machines filled with variety of coffee blends. 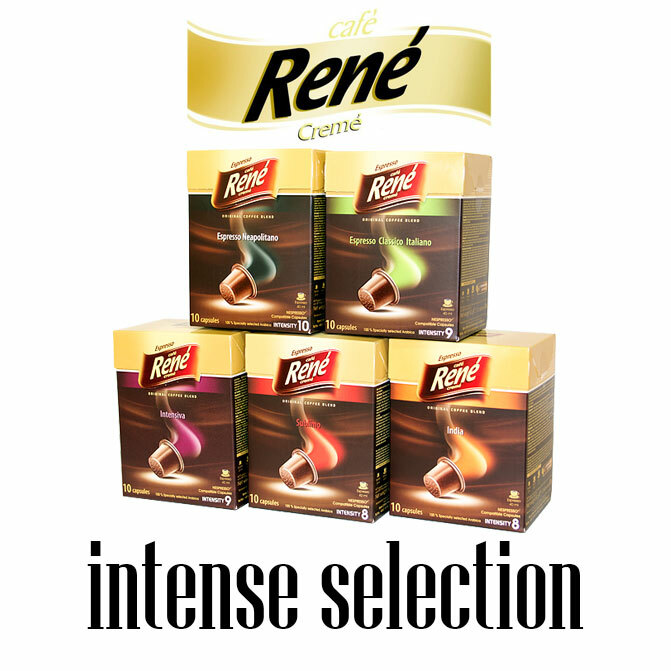 1x Neapolitano, 1x Classico Italiano, 1x Intensiva, 1x Sublimo, 1x India.